If the bus travels at an average of 60km ph, how long would it take to get to each place from Auckland? Put these in order smallest to biggest. Write these fractions as decimals 1/10, 5/10, 6/10, 9/100, 45/100. Miss Elia gave room 7 some exceptional maths questions that we were assigned to complete! Sorry for the miss of blogs, but stay tuned for some Camp Blogs :)! This is a new segment in my class called "Our Wandering" I love, wait, adore DC's Legends of Tomorrow and my I didn't entirely have enough space to place all the characters but I love Sara Lance and Ray Palmer, also know as Caity Lotz and Brandon Routh! Labels: Our Wanderings #1 ~ DC's Legends of Tomorrow! 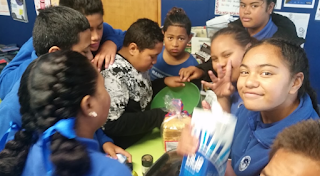 Today, Auckland Girls Grammar school kindly invited Glenbrae School to attend the Grease Production that was created or should I say re-created by them! We arrived in an eager manner and was very excited, well I was! I and my class walked into the Auditorium and sat down waiting for the production to start. I liked the vintage look of Auckland Girls Grammar School and caught me by amazement! We got the “all clear” look from the peers/year 13 girls from Aggs and was led to our seating, Glenbrae School sat near the left side and front row. The production was started by a fabulous ‘commentator’ which had rhymes and everything a show starter would be. Along the lines of the Grease Production, there were a lot of songs and singing vibes which were astonishing. The production produced by Aggs was truly alluring and definitely similar to the original and remake! If you would like to learn or maybe watch a bit of the original Grease movie, click here! Labels: Grease Production at Auckland Girls Grammar School! As you may see from above picture, Rainbows End owns this fascinating ride, which is actually know as the "Pirate Ship"! 3. True or false, Green co-leader Metiria Turei resigned last week? 5. Which entertainment company is pulling out of U.S Netflix to start its own movie streaming service? • a. Disney✔ • b. Paramount • c. Warner Bros.
False! This is the US Capitol! Labels: Current Events Week 4! For PB4L - How should we behave in the corridor, we were assigned to create a poster (a few weeks ago) about how to behave or act in the corridor! If you would like to see the full poster and it's moving images, click here! Labels: PB4L, PB4L - How should we behave in the corridor!?! I wanted to write a little "appreciation" letter or let's say blog post about the people in my life that help me in general! (Not including my parents because I already appreciate them as it is!) 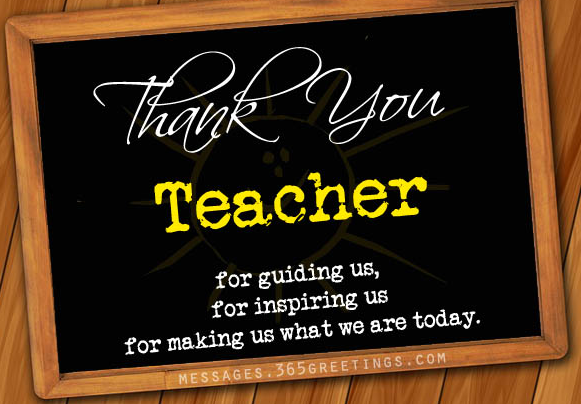 Thank you Mrs. Tofa and all teachers for helping my and all the other student's educational life grow, without your dedication and belief in school, I and we wouldn't be at the National standards achieving at and above! Thank you for putting up with our 'sometimes' absurd behaviors and for reminding what our values are in school. 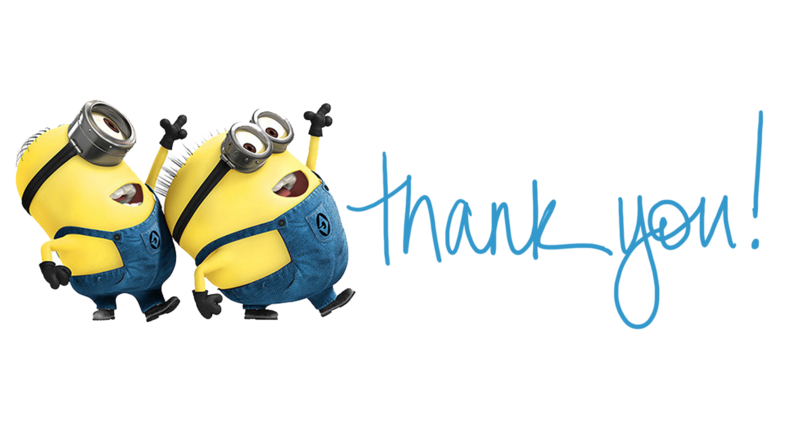 We all appreciate you all! 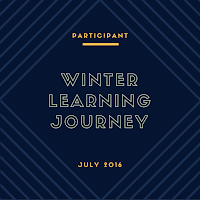 Thank you all the educational supporters like the Winter Learning Journey program creators, Tamaki College Teachers, Kiwi Can Mentors, and much more for all the support! Room 7 and the whole of Glenbrae School has a different mindset and is more positive! Finally, thank you to all of my friends, best friends, sisters, classmates and everyone that supports me as an individual and others as themselves! I personally am grateful to have a lot of friends and supporters in my life to help me through thick and thin! Thank you! Labels: Friendly Posts💘🤝😊🌟 Appreciation Letter, Thank you! 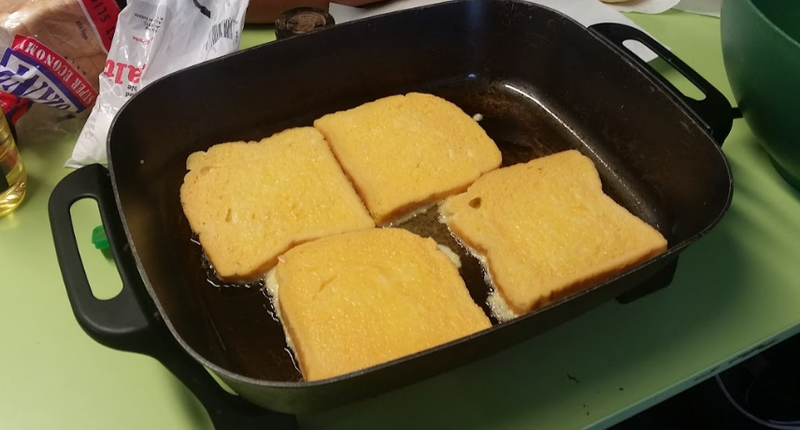 French Toast is a English delicacy, it is prepared commonly for breakfast! 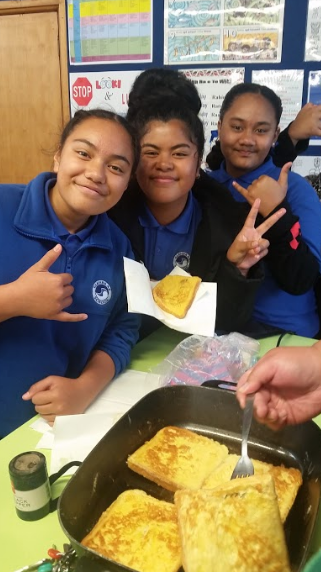 The preparation for French Toast is made with, Bread, Milk, Eggs and a heat source, bread is dipped into milk, swiftly finalized by adding eggs and further to be cooked on a sizzling, buttery and hot surface. A dozen eggs, not a baker's dozen, to assure you! Take a large bowl and delicately split the eggs and place them into the bowl, next use a fork to swiftly beat the eggs until it becomes a full orange mixture! Next, add your milk and stir again! When you have fully incorporated your milk, add some additional salt and pepper for taste. Open your loaf of bread and take a slice out, and place it into the egg mixture. Once done, turn over and coat the second side of bread. Preheat your heat source and add your oil! Using your fork, place the bread onto the pan and let the bread sizzle and heat away for at least 2 - 3 minutes. Once done, flip your bread onto the other side and wait for the bread to caramelize brown. Check your bread to see if it has caramelized brown and if it has, take a singular or more paper towel to use as a plate, and take it off the pan. Add some additional salt and pepper/Maple Syrup/Cinnamon/Berries for more taste and enjoy your England delicacy!